The Healthy Bed Store - Latex Mattress Store Folsom CA. The Healthy Bed Store is a bedding and mattress company based in the state of California. 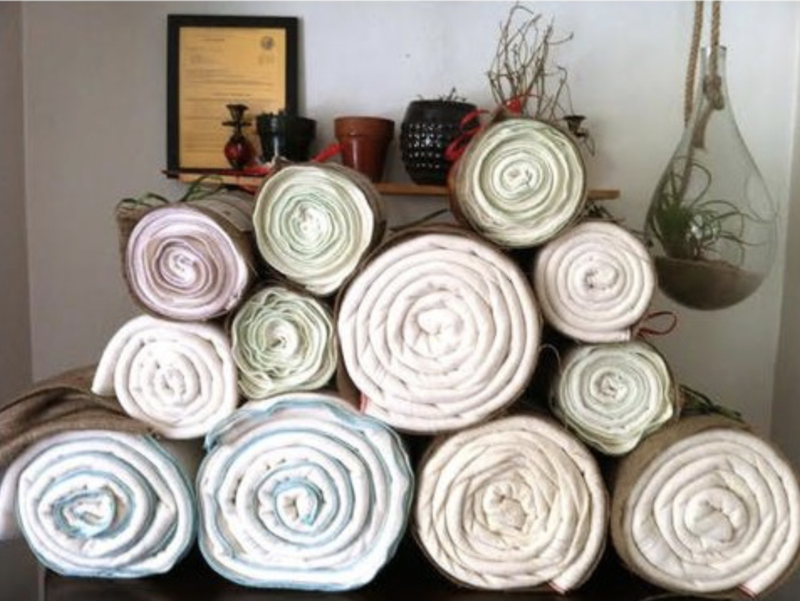 They are a Green America approved business with a product collection that features a comprehensive list of bedding products, including organic mattresses, toppers, comforters, bed sheets, pillows, bed frames, adjustable bed bases and more. The Healthy Bed Store is locally owned and operated by a former Nationally Certified Therapist who has been working with various clients that suffer from chronic sleep disorders. The Healthy Bed Store has been rated as the number one mattress store in Folsom. 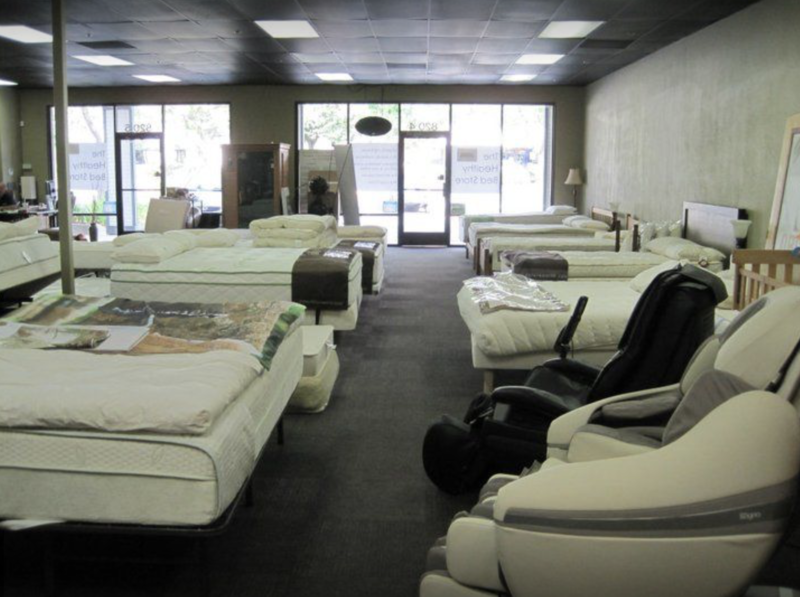 They are also the only showroom in Folsom and the Sacramento area which offers mattresses that have been independently certified by third-party certification systems, testing the content and emissions to ensure the safety of the mattress. 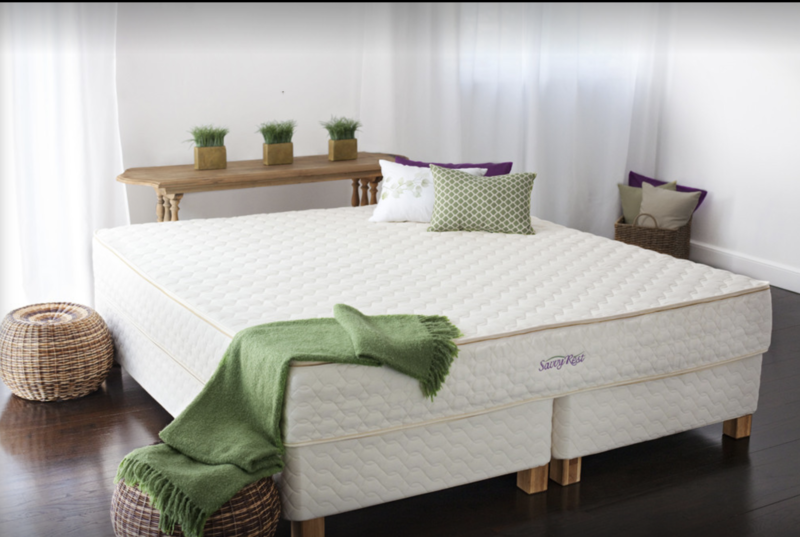 Their organic mattresses provide a perfect sleep surface that is achieved through the use of Talalay latex. Their latex mattresses with Vita Talalay inside offer several benefits, including durability, comfort, as well as breathability. The latex mattresses with Vita Talalay inside also naturally temperature regulating, which means that it can provide a cool surface to sleep on all night long. No other mattress can match the pressure relief and support that a latex mattress offers. Their latex mattresses with Vita Talalay inside also do not contain any harmful materials or toxic chemicals, making them safe for all members of the family. In addition to latex mattresses, the Healthy Bed Store offers the largest selection of latex mattress toppers and latex pillows which are also available in a range of sizes. 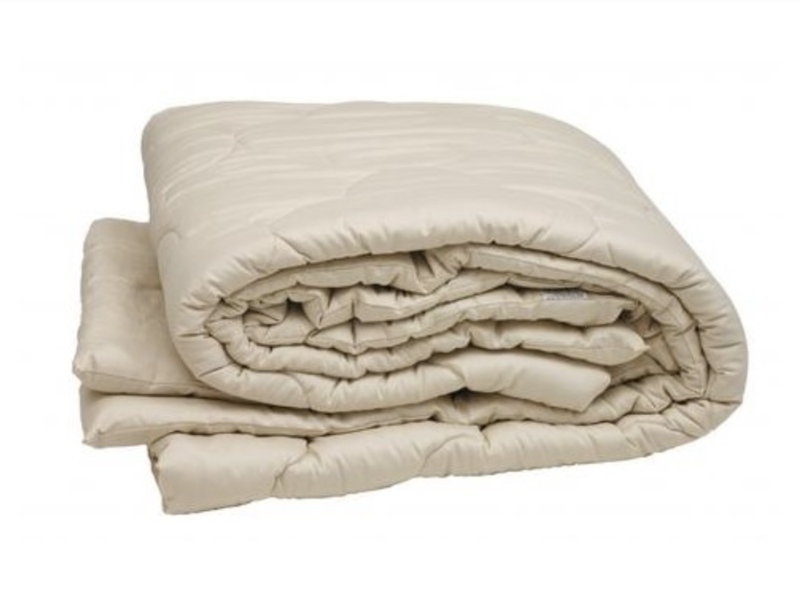 They also provide other bedding accessories, such as bed sheets, comforters, and duvets which are entirely natural and produced with organic material. The Healthy Bed Store guarantees the best price in the area. In addition, they offer a 100% money back guarantee, a 100-night trial, lifetime comfort exchange, as well as a limited lifetime warranty on all product purchases.